The Reserve Bank of India (RBI) and Bank of Japan have signed a bilateral swap arrangement (BSA) for an amount up to $75 billion, effective on Thursday. The bilateral swap facility was approved by the Cabinet in mid-January in order to allow India to manage its exchange rates better. The facility will allow India to have additional resources to manage exchange rate fluctuations, and will give Indian companies better negotiating power overseas when the exchange rate remains stable. 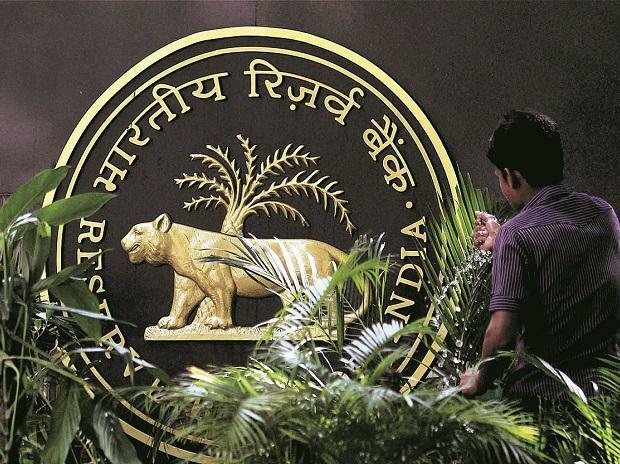 “The authorities of both countries believe that, by enhancing financial cooperation, the BSA will contribute to the stability of financial markets, thereby further developing the economic and trade ties between the two countries,” a statement by the RBI said. “Availability of such swap line to tide over difficulties arising out of balance of payment (BOP) would deter speculative attacks on the domestic currency and greatly enhance the RBI's ability to manage exchange rate volatility,” a government release had said in January. The agreement was done during Prime Minister Narendra Modi’s visit to Japan in October 2018.